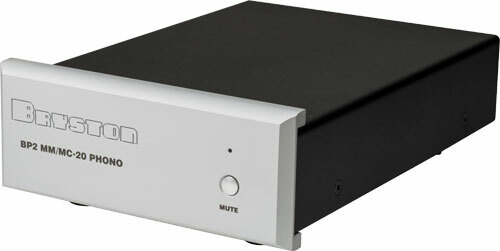 The BP-2 MM/MC phono preamplifier is a low-distortion, wide bandwidth phono stage that supports both moving magnet and moving coil cartridges. 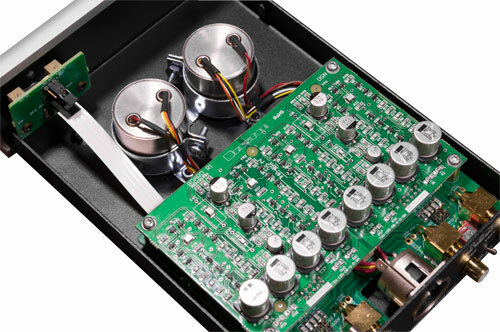 The MM/MC configuration uses the same step-up transformers found in the TF-2 to support low output moving coil cartridges, with your choice of 20dB or 30dB gain. Select between moving magnet capacitive loading of 100uF, 200uF, 300uF, and 400uF. 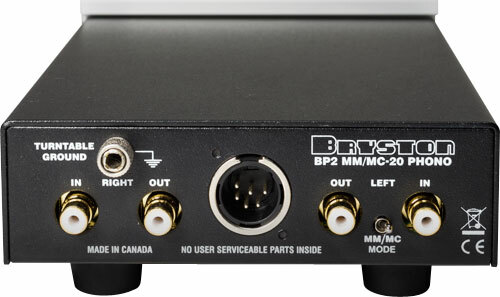 The BP-2 must be used with an MPS-2 or PS-3 power supply unless daisy chained off another device powered by an existing MPS-2. Available with silver or black faceplates.